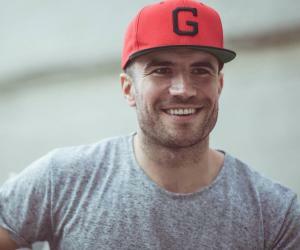 Sam Hunt is an American Country songwriter and singer. This biography profiles his childhood, family, personal life, music career, achievements, and gives some fun facts. Sam Hunt is an American Country songwriter and singer. As a youngster Sam was more of a sportsman and played football for his school and university team. However, he suffered an injury after which he failed to make it to professional football and decided to take up music instead. He loved country music, but made a difference by moving away from the stereotype country songs to develop a style of his own that has a trace of R&B and Hip Hop in it. It was not long before he signed a contract with MCA Nashville and released a four song E P titled ‘X2C’, with his first single ‘Leave the Night On’ that went on to be number one on the Country Airplay chart. His debut studio album ‘Montevallo’ soon followed, along with his acoustic mixtape, that reached number one on the Top Country Albums chart and had a 11 weeks reign. He has recently released his second studio album and has made two successful tours of the US. 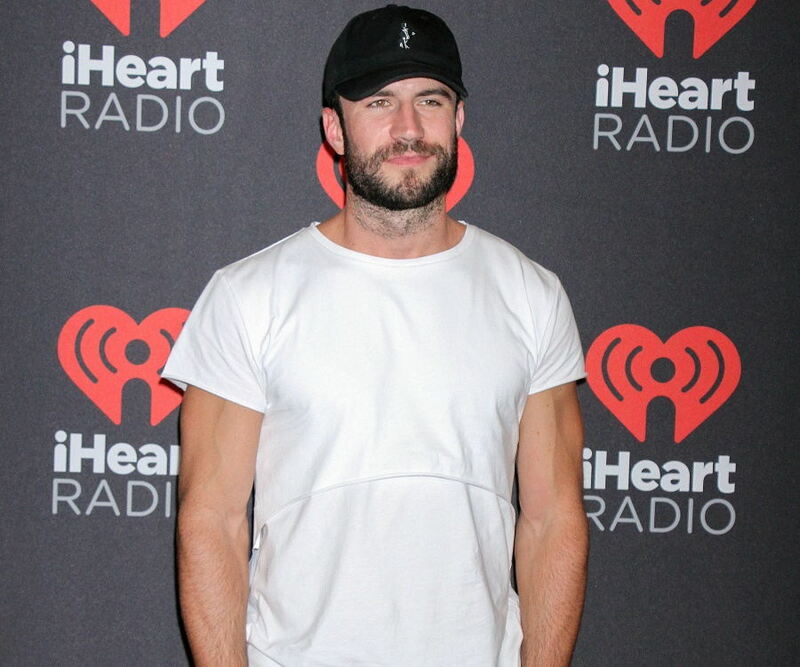 Sam Hunt is quite active on social media. He has a huge fan following on Twitter and Facebook, and quite a number of subscribers to his YouTube channel. The young man is happily married. He certainly is a rising star in the American country music scene. Sam Lowry Hunt was born on 8th December 1984 in Cedartown, Georgia, USA, in a middle class family to Allen and Joan Hunt. 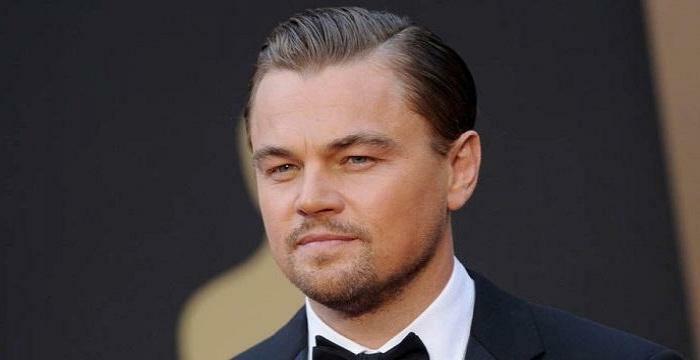 His father was an insurance agent and his mother was a teacher in primary school. 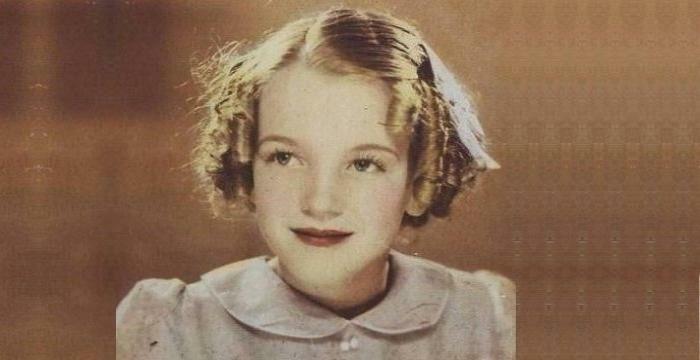 He was the eldest of three children. He studied at Cedartown High School and later went to Middle Tennessee State University and the University of Alabama at Birmingham, from where he majored in philosophy and graduated with a business degree in economics respectively. Right through his high school and college days he played football for his school / college team. He went on to become his university’s most valuable quarterback, till he got injured on the field and diverted his attention to music. Initially, he started learning the acoustic guitar while his injury healed and never thought of being a musician. 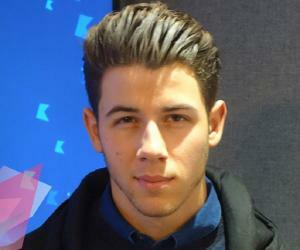 However, his college mates liked his style and encouraged him to take music more seriously. Soon he started writing his own songs and singing in bars and informal gatherings amongst his friends. In 2007, he was invited to a football training camp with ‘Kansas City Chiefs’. However, he failed to make it to the team and decided to give up football and take up music as a career instead. For this, he moved to Nashville along with a friend in his mother’s minivan in 2008 and started a new life. His talent with the guitar and flair for composing lyrics, coupled with a rich country music male voice, soon became well-known in country music circles of Nashville. In 2012, he co-wrote the number one single hit ‘Come Over’ with Kenny Chesney. His work received positive reviews and he was felicitated with the American Society of Composers, Authors and Publishers Award which gave a boost to his budding career. The following year he released his own single number ‘Raised on It’ and launched his website with a free mixtape of 12 songs titled ‘Between the Pines’. He also wrote two singles for Keith Urban and Billy Currington which topped the American country music charts. In 2014, he signed a contract with MCA Nashville and released a four song E P titled ‘X2C’. The EP was listed at number 36 on the US Billboard 200 and served as a prelude to his debut studio album. His first single ‘Leave the Night On’ went on to be number one on the Country Airplay chart in October that year. His debut studio album titled ‘Montevallo’ was released in October 2014 along with his acoustic mixtape, ‘Between the Pines’. Within a month, his debut album reached number one on the Top Country Albums chart and number three on the US Billboard 200. Hunt became the first country music singer after Clint Black to have his debut studio album and single top the charts in the same year and stay at number one position for 11 weeks. Soon after the release of his first album he made his maiden tour that came to be known as ‘Lipstick Graffiti’, which boosted the sales of his album to an all time high. He followed his first tour with what he called the ‘Lady Antebellum’s Wheels Tour’ that was equally popular and drew huge crowds. Hunt featured on the Billboard issue of August 2015 where he was candid about his efforts to break away from the stereotype country music and come up with a more contemporary version. His music has elements of country, R&B and pop that are blended together in an overall country style. His efforts paid off, which is evident from the success of his fifth single ‘Make You Miss Me’ from ‘Montevallo’ that peaked at the number one spot of the Country Airplay chart, making him the first country artist to have four numbers top the charts from his debut album. His latest release in 2017 is the lead single from his second studio album, ‘Body Like a Back Road’. His trademark style appeals to all ages because of his tactful blend of the old and the new. Sam Hunt is active on social media with his Twitter and Facebook account. His songs on You Tube have a large subscription and he has a growing fan following of all ages. Sam is known to give special attention to his female fans, which he says is something he learnt from his long time girlfriend and present wife. His debut album ‘Montevallo’ was released in 2014 and reached number one on the Top Country Albums chart. His second album, ‘Body Like a Black Road’ hit the stands in February 2017 and was equally successful. Hunt has made two major tours which he called the ‘2015 Lipstick Graffiti Tour’ and the ’15 in a 30 Tour’, which he performed with Maren Morris, Chris Janson and Ryan Follese in 2017. 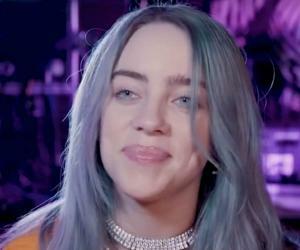 Hunt won his first American Music Award for ‘New Artist of the Year’ in November 2015. He also won the ASCAP Country Music ‘Songwriter – Artist of the Year’ award the same year. He went on to win the American Country Countdown, ‘Breakthrough Male Singer of the Year’ in 2016 and his debut album ‘Montevallo’ also won the ‘Digital Album of the Year’ during the same season. Hunt was greatly influenced by his girlfriend, Hannah Lee Fowler, whom he dated since 2008 and finally married in April 2017 at his hometown in Cedartown, Georgia. She was the inspiration behind his debut album ‘Montevallo’ and he regularly consulted her on the major decisions he took in life. 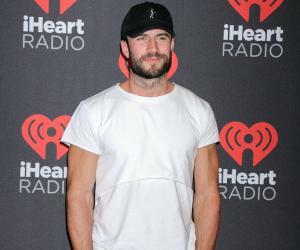 Though he is yet to have his own children, Sam Hunt is very much a family man and devoted to his wife. Hunt has a trademark style of a mix of speaking and singing in that male husky yet clear mid-range country voice that sets him apart from other singers. He writes songs with no specific genre in mind, but follows his instinct as a guide. His song writing has been heavily influenced by Brad Paisley and his singing has traces of Billy Currington and Alice Cooper style in it.